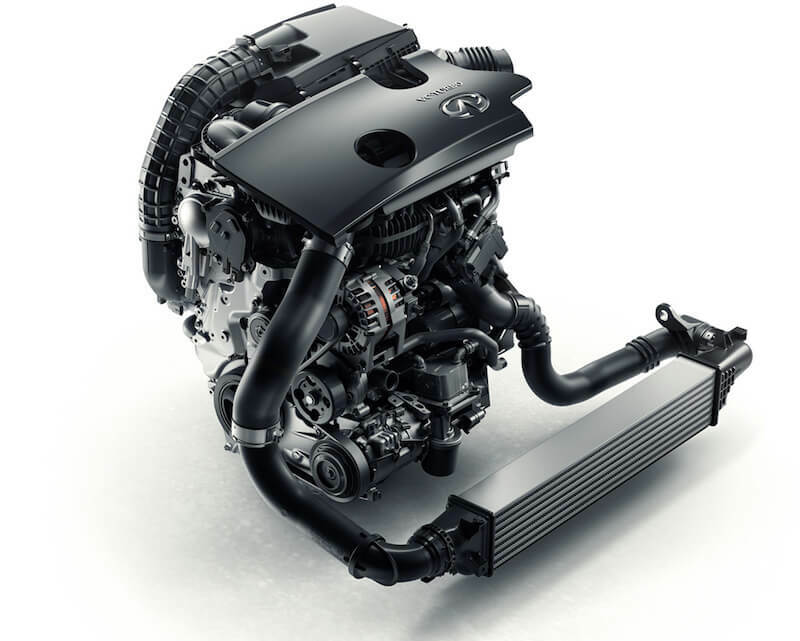 INFINITI’s all-new 2.0-liter VC-Turbo (Variable Compression Turbo) gasoline engine is the world’s first production-ready variable compression ratio engine. Shown for the first time at the 2016 Mondial de l’Automobile in Paris, the four-cylinder VC-Turbo promises to be one of the most advanced internal combustion engines ever created. Here at Airport INFINITI we are pleased to announce that the INFINITI Q50 AND Q70 were named segment leaders in J.D. Power 2018 U.S. Resale Value Awards. 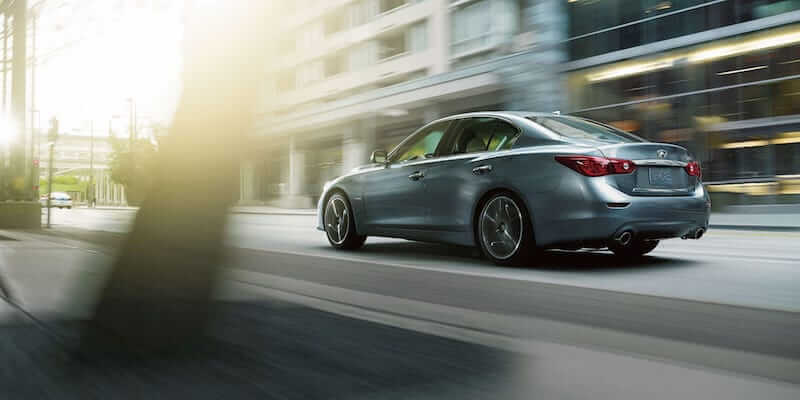 The INFINITI Q50 ranked No. 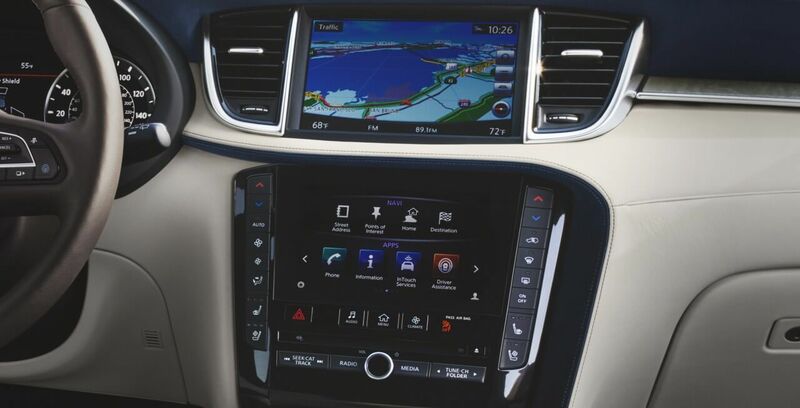 2 in the Compact Premium Car segment, and Q70 came in third in the Midsize Premium Car segment in the J.D. Power 2018 U.S. Resale Value Awards. 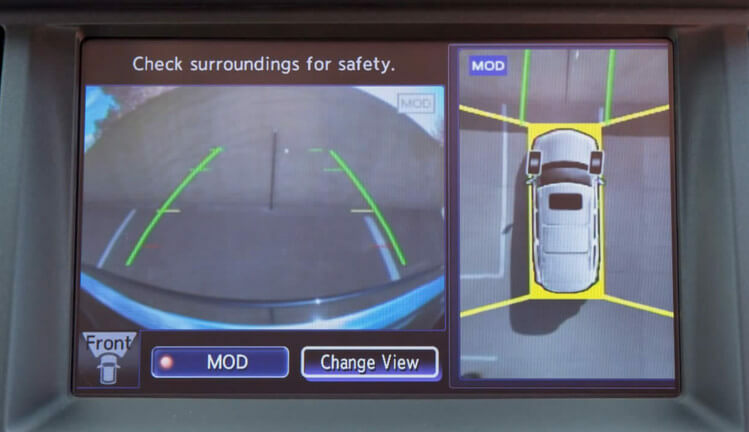 The all new 2019 INFINITI Q50 comes with a host of great safety features and one of them is called the Around View Monitor.